This one’s for you, Joe, I know how much you love brussel sprouts. LOL! November 2013 update: Please read the groundbreaking news about crucifers! 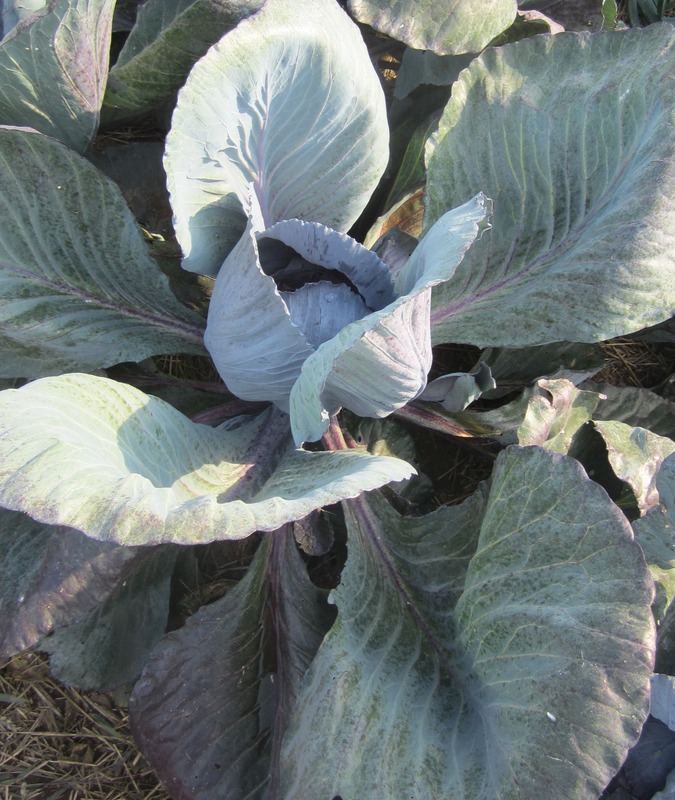 Scientists have recently discovered that lightly steamed cabbage has more anti-cancer compounds than raw cabbage (with one exception: qing gin cai is best raw)–and that you can cook any cabbage any way you want as long as you eat a little raw crucifer in the same meal. Radish, mustard, watercress, wasabi–any raw crucifer will do. Brussels spouts?Yech! !Cabbage is good,but we always had it cooked.My favorites are broccoli and eggplant.Green beans ,asparagus,spinach, some of those Asian greens ,squash,and turnips(purple top)are good also. Wow, I just started a weight loss diet and had nothing in the fridge but 1/2 a red cabbage. It’s good with salad dressing. Then I crashed with a head cold. I’m on the pizza diet now. I lost a pound. Go figure. Cure for head cold:go over to Apsara II and get anything with some of their homemade mustard and hot sauce-cold gone.